Alfa Marble Co. S.A. creates unique designs and products using the gifts of nature with love, care and respect. 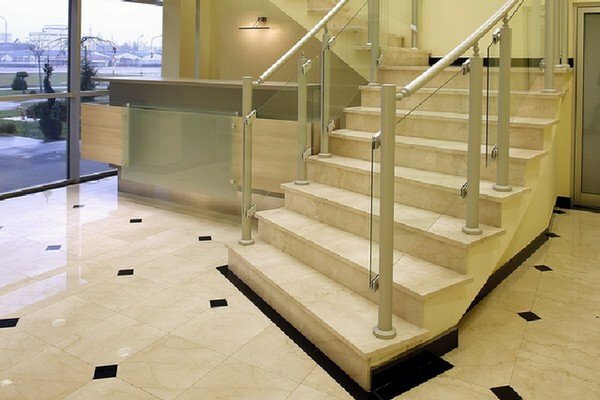 In this section you will find our extensive collection of marble, granite, onyx and quartz products such as fireplaces, sinks, tables, countertops as well as beautiful custom-made mosaics. 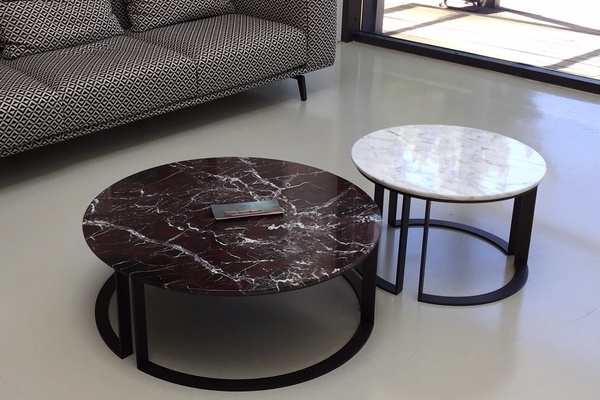 Browse through our vast collection of marble, granite and onyx tables. 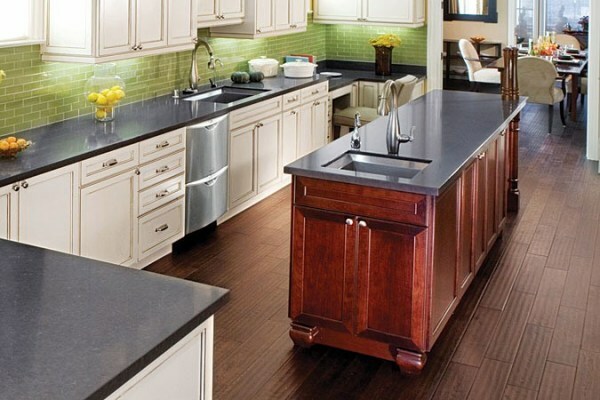 Marble, granite, onyx and quartz kitchen and bathroom countertops. 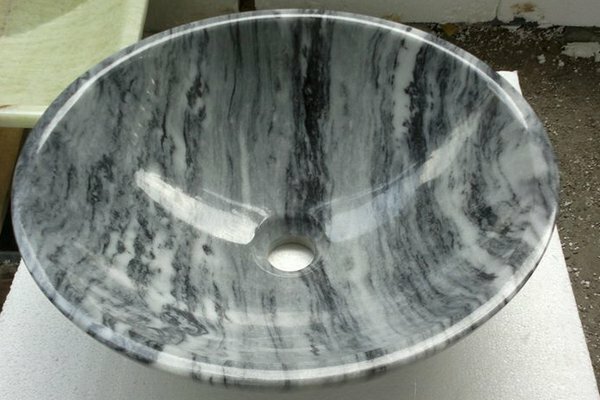 Marble, granite and onyx sinks for kitchen and bathroom installations. Take the next step up. Browse through our great collection of stairs. 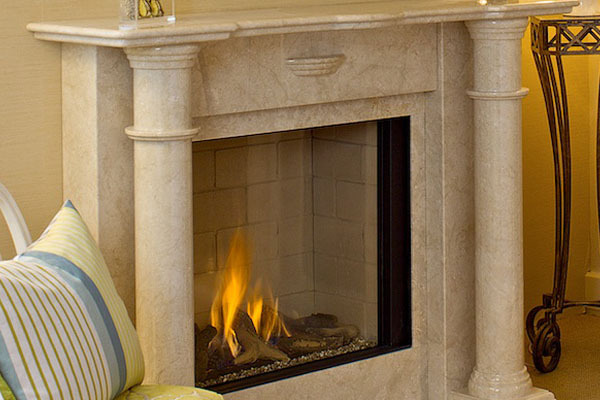 Feel the warmth and embrace the beauty of a well designed fireplace. 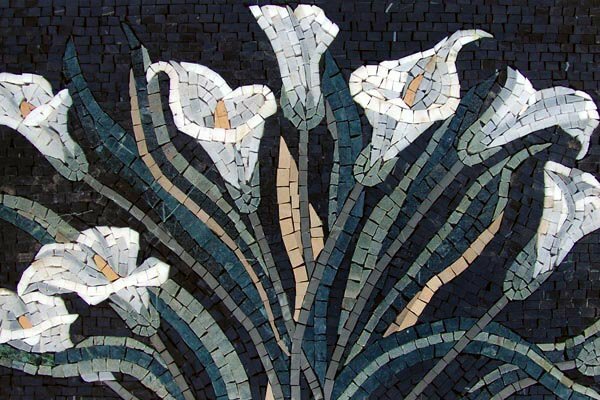 Custom made mosaics and waterjet cut projects that amaze and inspire. 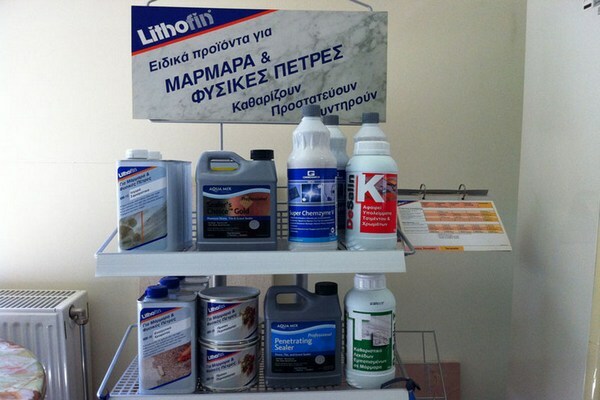 Seal, protect, clean and maintain your installations with the best products.